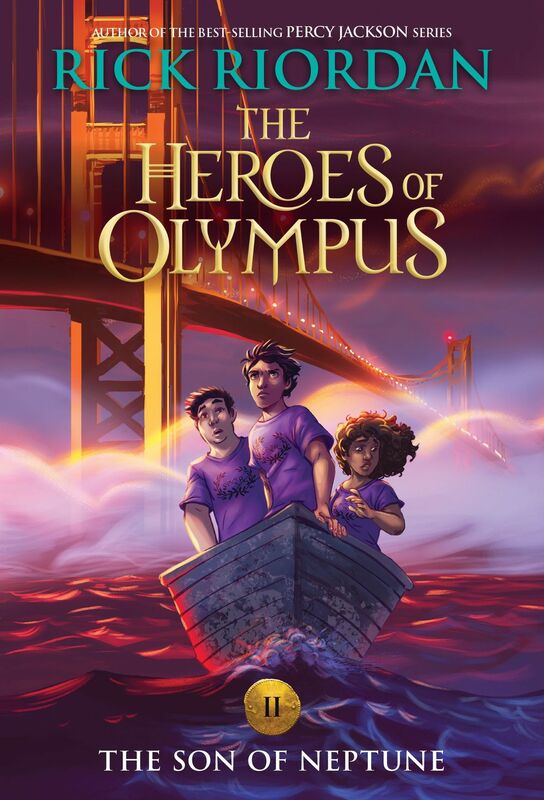 The Heroes of Olympus series by Rick Riordan follows in the footsteps of his Percy Jackson and the Olympians series by getting new covers, this time from Nilah Magruder. When a book series gets updated covers, it’s a sign of its success and longevity. 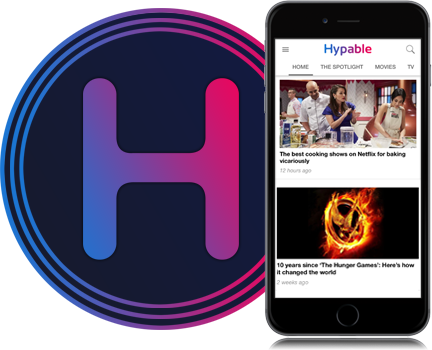 It means it’s been around long enough to amass a following and is ready to update its look and grab the attention of a whole new set of readers. Ten years since The Lost Hero was first published? How is that possible? I’m so grateful to all the readers who came along for the ride. 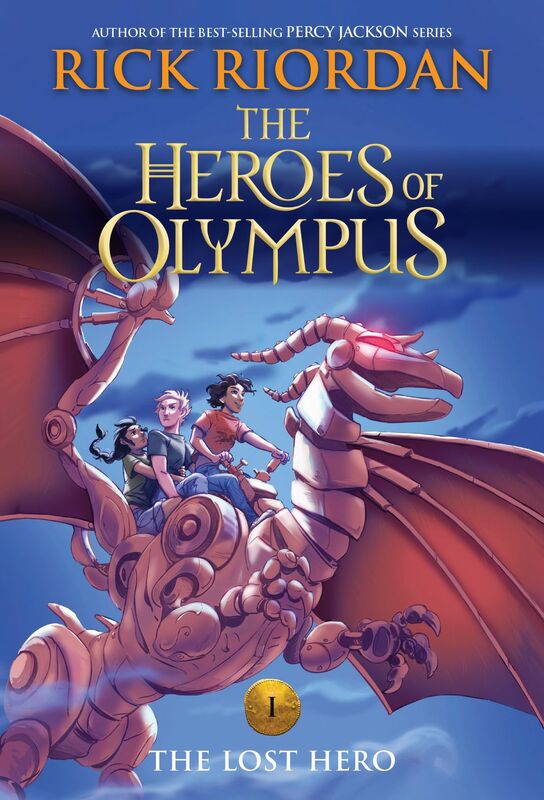 I’ve always been fortunate to have fantastic artwork on the jackets of my books, including the original covers of the Heroes of Olympus series. But it’s exciting to see new interpretations, too, especially by an illustrator as talented as Nilah Magruder. 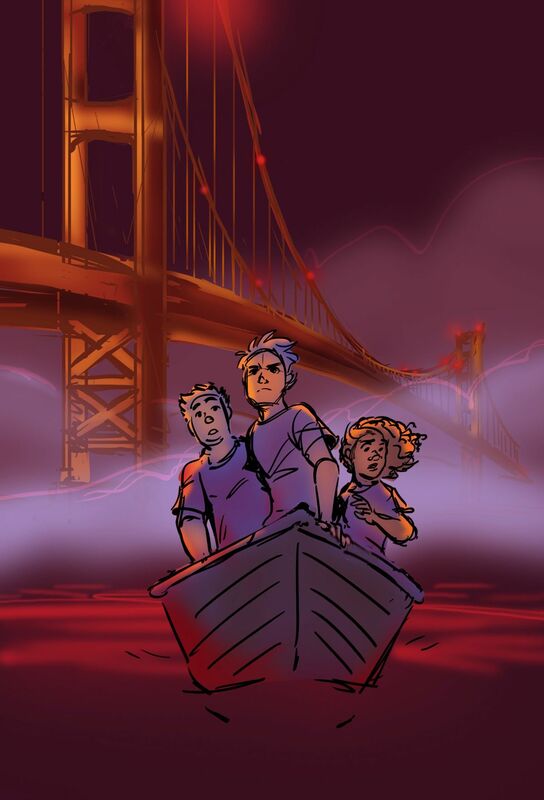 Her experience as a storyboarder and graphic novel artist shows in the dramatic scenes she created for the series. 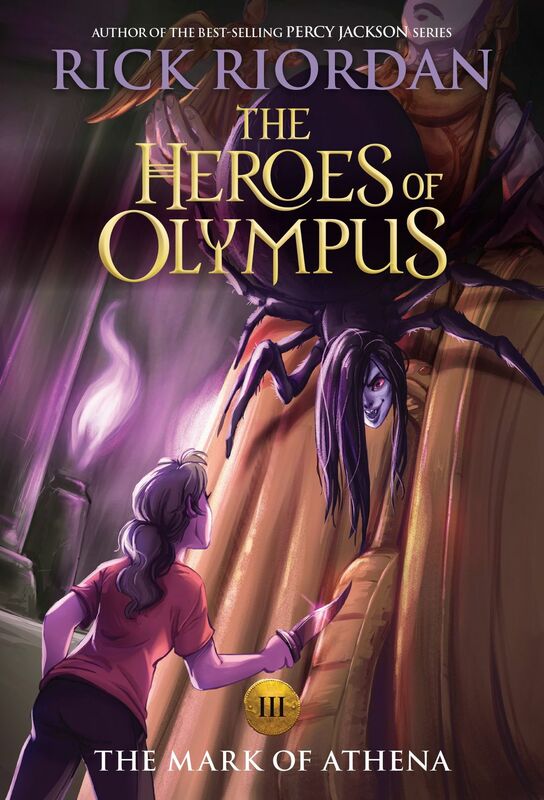 I love the way she highlighted different characters and managed to feature mythological monsters, too. Her fresh and accessible style will attract a whole new generation of readers. 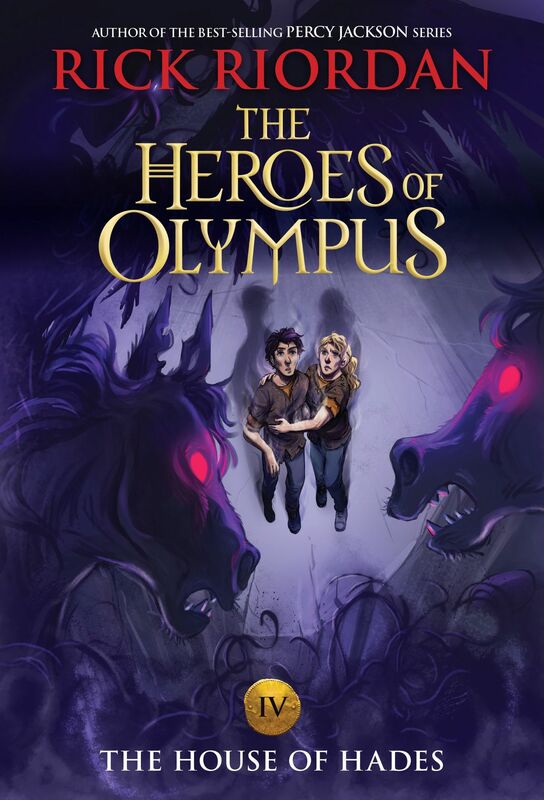 Also, I think the new look perfectly complements the Rick Riordan Presents titles we’ve published so far. The original covers, and John Rocco’s art, will always have a place in my heart, but it’s exciting to see these characters come to life in a different way from another artist. 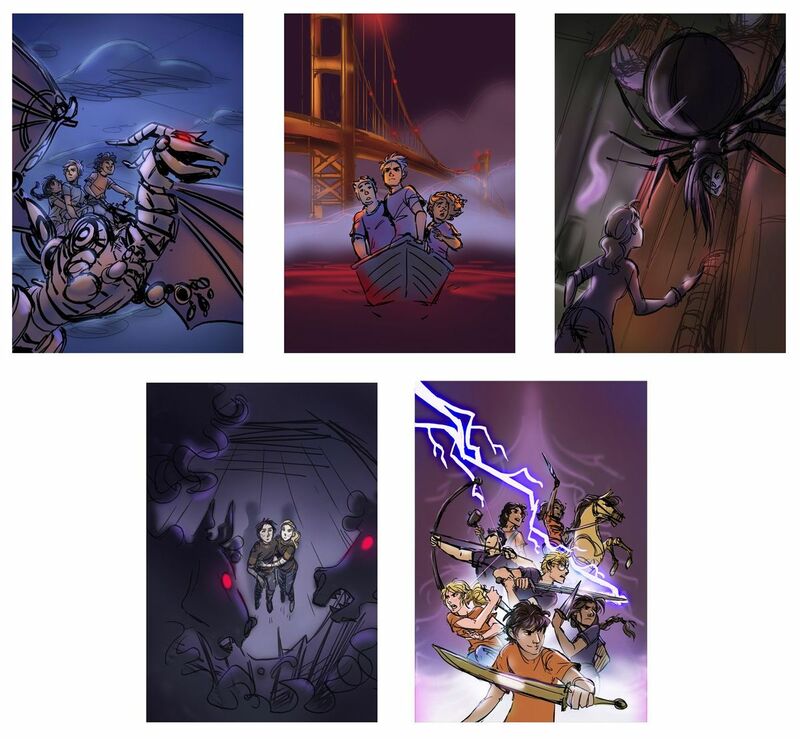 Nilah Magruder’s covers are dynamic and deserve to be collector pieces for this series’ biggest fans, right alongside the originals. 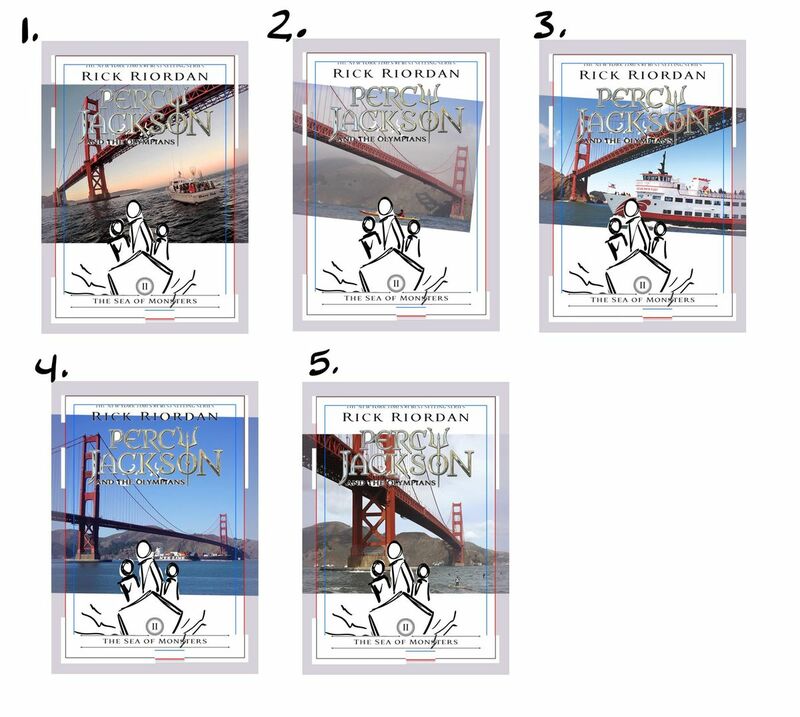 Have you ever wondered what it takes to create a book cover, especially updated book covers for a series as popular as this? I can only speak for myself, but I think the new covers are beautiful, sometimes paying homage to the originals and sometimes going off in unexpected but delightful directions. Nilah Magruder is a writer and artist based in Los Angeles, California. From her early days she developed an eternal love for three things: nature, books, and animation. 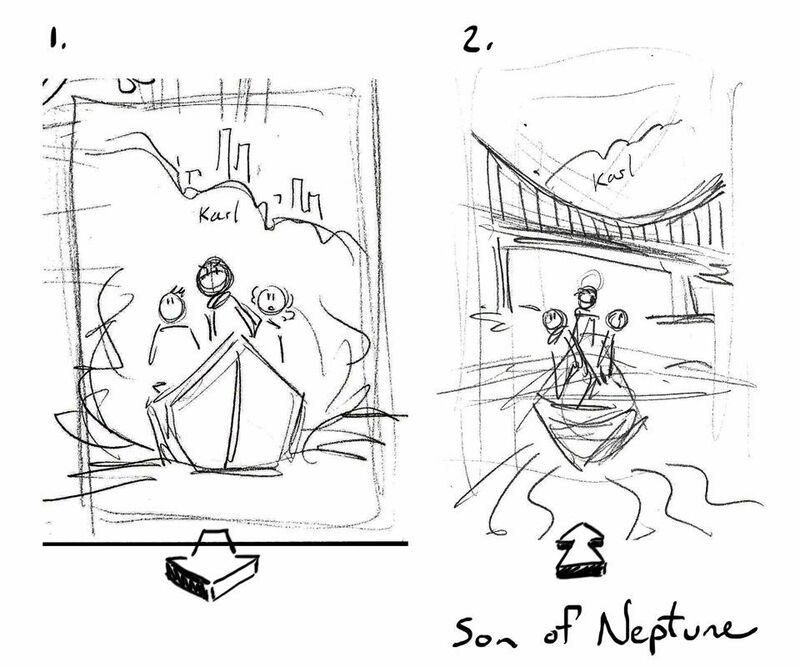 She has written and storyboarded for studios such as Disney and DreamWorks. She also illustrates children’s books, including the Dactyl Hill Squad series by Daniel José Older. 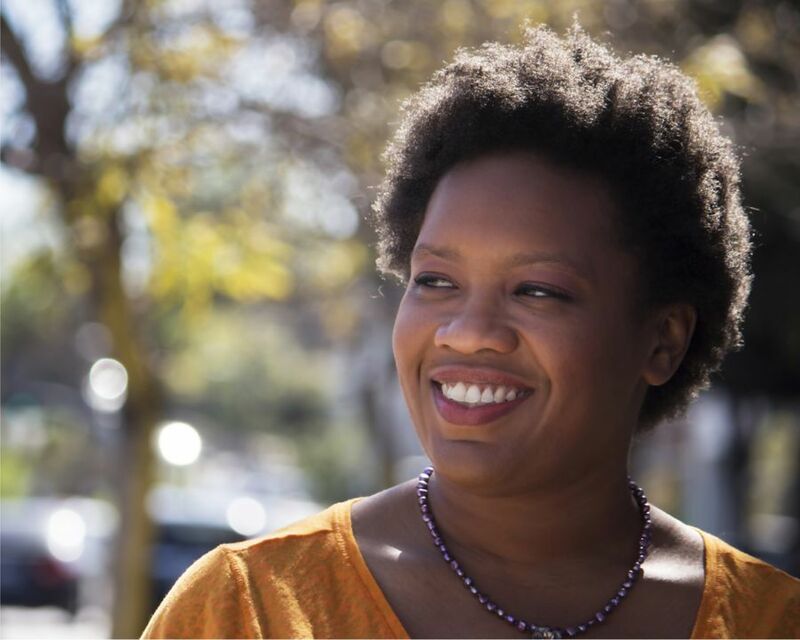 Nilah is the author-illustrator of M.L.K., a middle grade graphic novel that won the Dwayne McDuffie Award for Diversity, and How to Find a Fox, a picture book. She has published short fiction in the anthology All Out, in Fireside magazine, and for Marvel Comics. When she’s not working, Nilah is watching movies, growing herbs, roller-skating, and fighting her cat for control of her desk chair. Follow her on Twitter at @nilaffle. 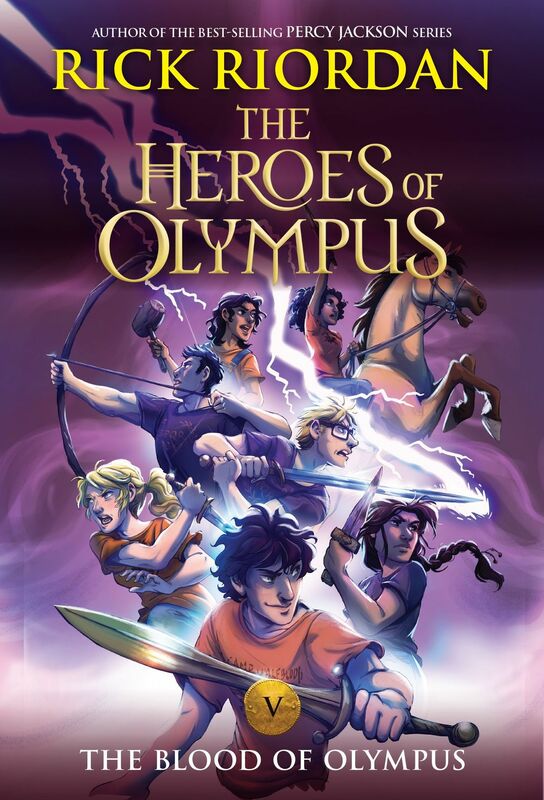 What do you think of the new Heroes of Olympus covers?